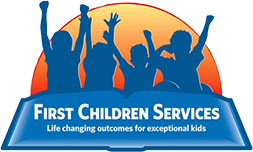 First Children Services hires per diem and full-time speech language pathologists to provide consultation and therapy. Required Skills: MA’s degree, CCC and New Jersey Department of Education school certification. Required Experience: 2-3 years previous school experience preferred. Sorry, no CFYs. First Children Services offers speech-language pathologist jobs in Camden County and Union County.